For current menus, please each our to our events team. 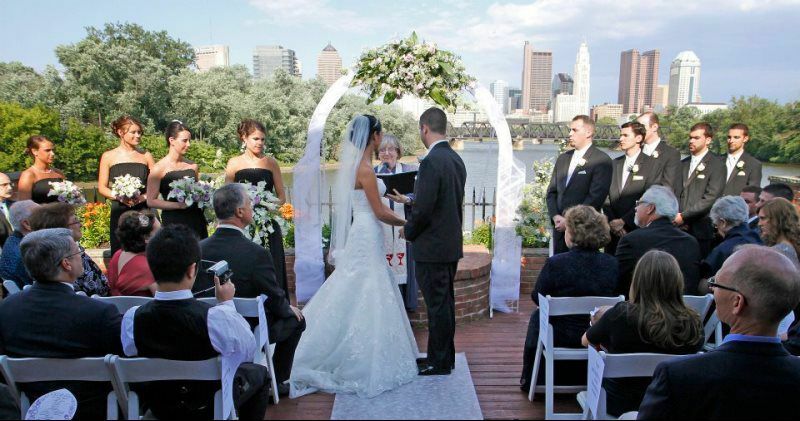 The Boat House at Confluence Park is Columbus’ premier venue for your most special events. With panoramic views of the downtown Columbus skyline and the confluence of the Olentangy and Scioto rivers there’s simply no other location like it. 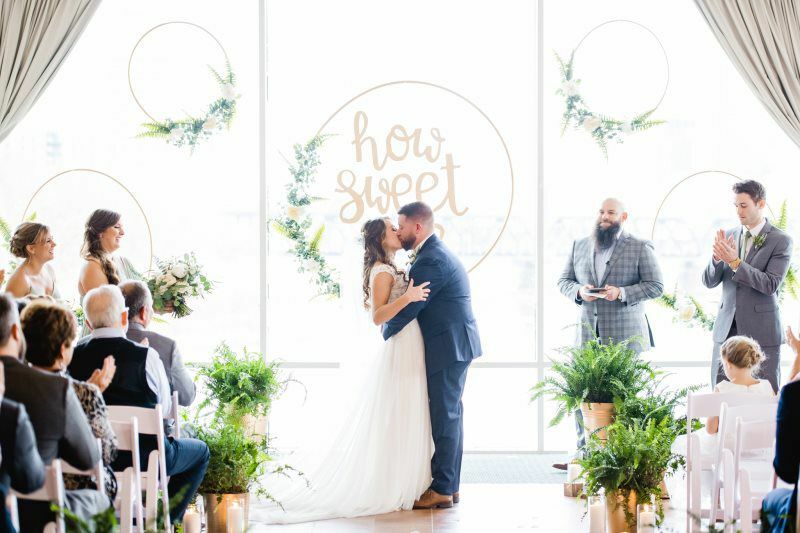 Voted Best Wedding Location in Columbus by wedding publisher The Knot, and recognized by major publications as one of the city’s best waterfront dining experiences, the Boat House Restaurant offers the backdrop and accommodations to make your special event even more special. Our experienced special events team members have collectively planned and executed over 20,000 weddings! We offer full-service, all-inclusive event planning, design, coordination and execution. 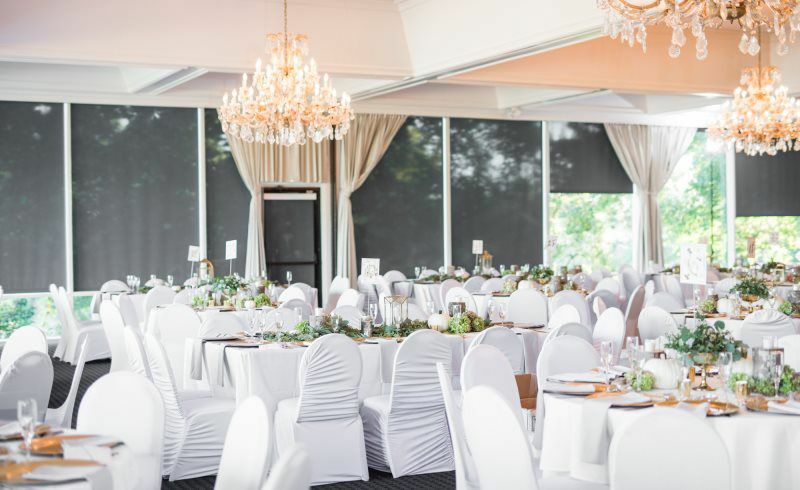 We have ample entertainment space and a variety of settings, including breezy outdoor patios and an outdoor wedding space for waterfront ceremonies. The Boat House is proud to be part of Specialty Events. Specialty Events’ unique portfolio of venues feature impressive event spaces that offer full-service event planning, with breath-taking views on the water, in the hills and along the runway. 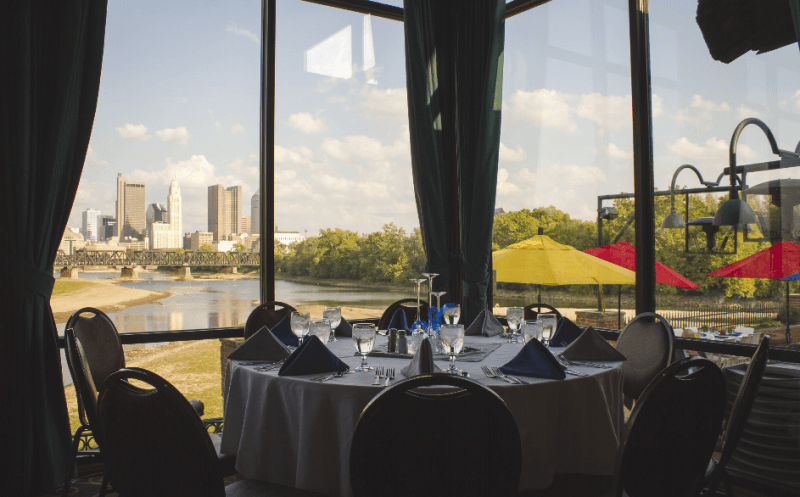 To speak with one of our experienced and trusted Event Specialists today, please call 614.469.0000, theboathousecatering@srcmail.com. Please also use our convenient Special Events web form and an Event Specialist will be in touch with you within 24 hours.